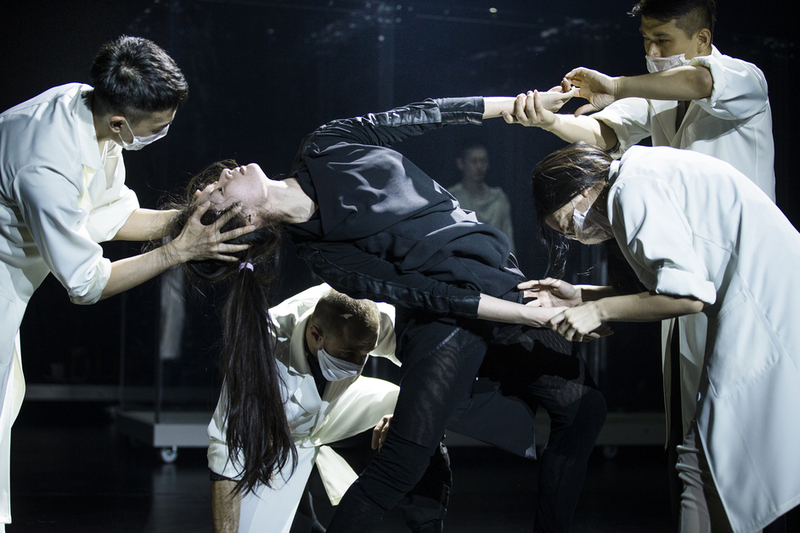 The Sadler's Wells company presents a dance piece created by Sidi Larbi Cherkaoui and Chinese dance artist Yabin Wang, known for her dancing in the feature film House of Flying Daggers. Set to live music with roots in Africa, India, Japan, China and Poland, 'Genesis' is a philosophical examination of the idea of life and death, looking at pressures on the individual to conform. What are the best dining options near Sidi Larbi Cherkaoui: Genesis London? Sidi Larbi Cherkaoui: Genesis gyms, sporting activities, health & beauty and fitness. The best pubs near London Sidi Larbi Cherkaoui: Genesis. Sidi Larbi Cherkaoui: Genesis clubs, bars, cabaret nights, casinos and interesting nightlife. Where to have your meeting, conference, exhibition, private dining or training course near Sidi Larbi Cherkaoui: Genesis.